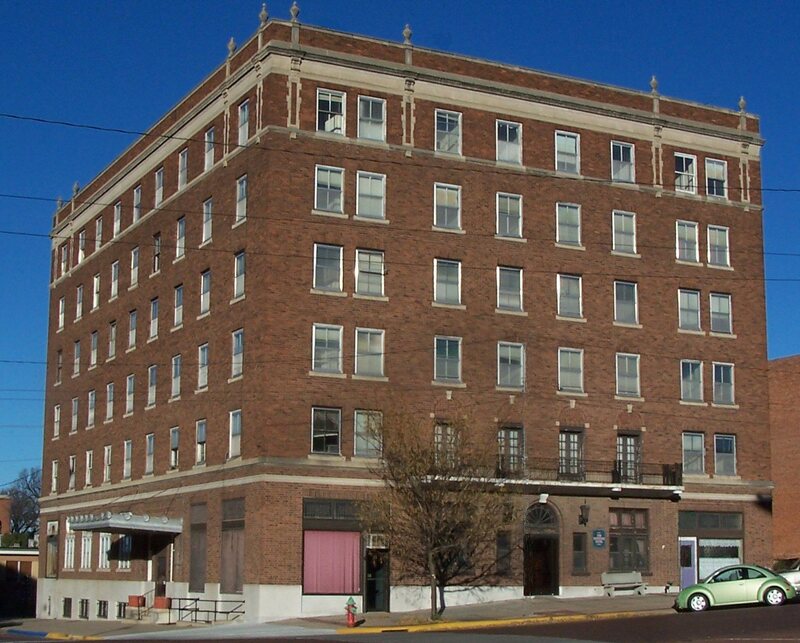 The Keystone Project was a combination of historical preservation and adaptive reuse of existing spaces to return this building to a viable part of downtown McCook. 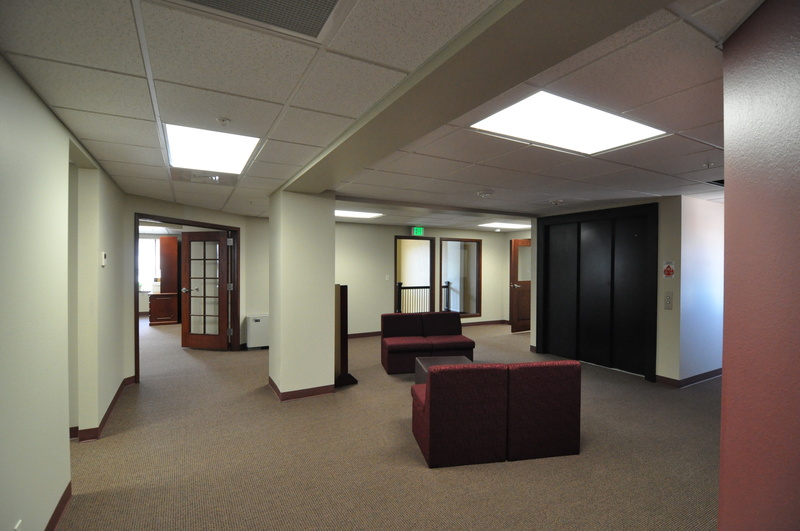 The intent of this project was to rehabilitate the public spaces, recreating the historical image of the building while transforming it from a hotel into a business incubation center and office building. The plan was to fully rehabilitate the exterior features. 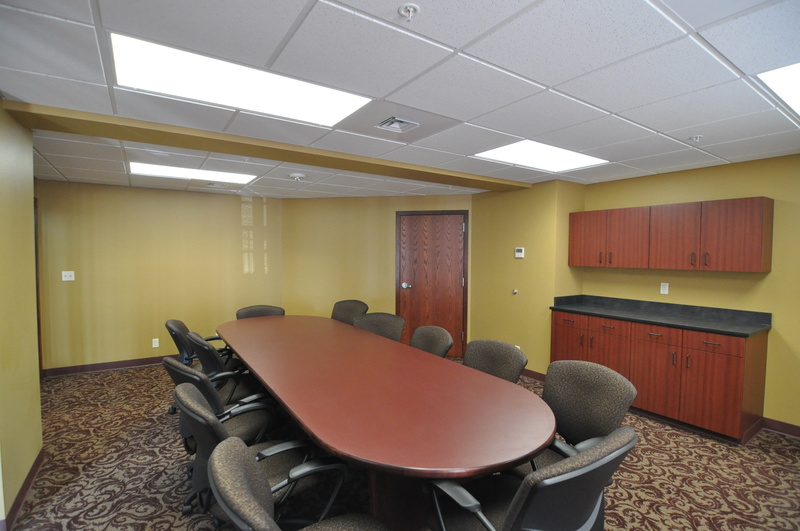 Companies were located to replicate stamped metal accents and stone trim. 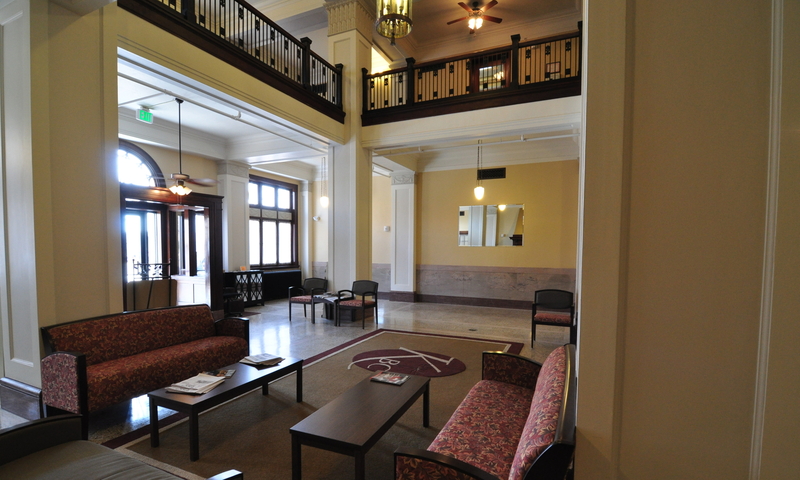 Windows were replaced with modern equivalents replicating the original pattern and operation. 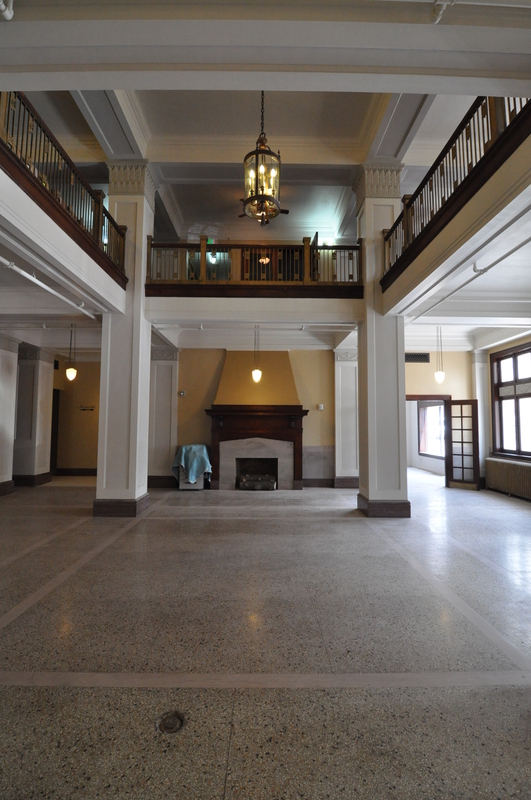 A new stair tower was installed with minimal embellishment to minimize its impact on the historical image of the building. 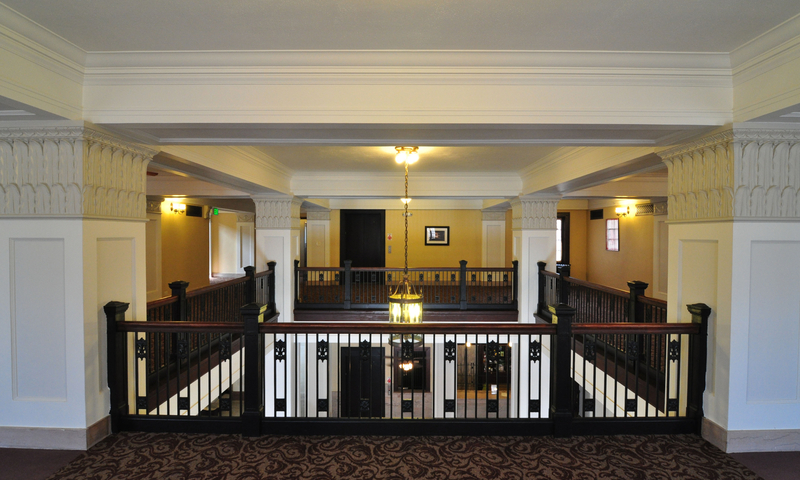 Interior features in the main public lobby, ballroom, elevator and other areas were rehabilitated to modern standards while maintaining the historical integrity of the spaces. 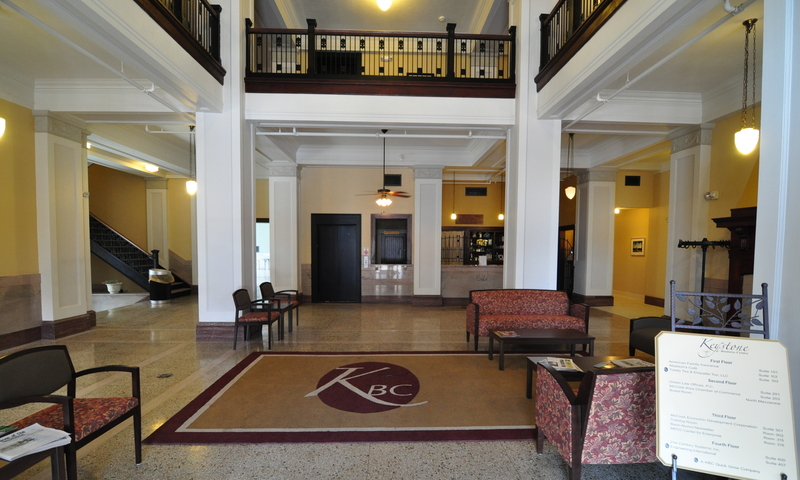 Again, companies were located to replicate or recreate interior lighting, building trim and accents giving the impression of an early 20th century hotel.